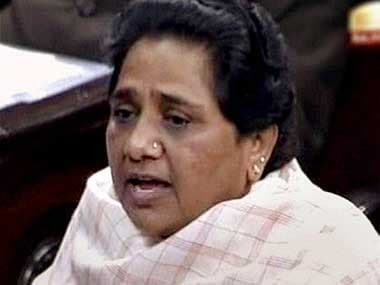 Lucknow: BSP chief Mayawati on Monday attacked the Modi government, saying innocent people have lost their lives in the name of cow protection and asked if this was the change promised by the ruling party. 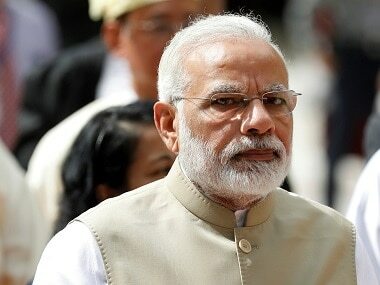 The government has also "failed" to address issues like poverty, inflation, illiteracy, unemployment and communal clashes, she said in a release issued in Lucknow. 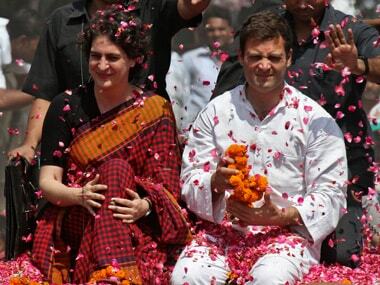 "It is because of the Modi government that the saffron brigade has perpetrated the reign of terror. Several innocent Muslims and Dalits have lost their lives in the name of gau raksha—is this how the country is changing for the BJP?" she said. 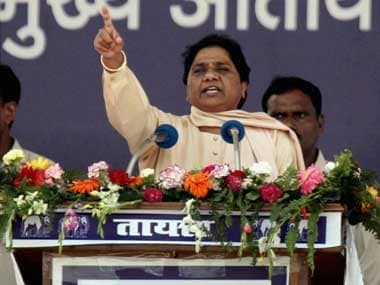 On the completion of three years of the Modi government, Mayawati said a true analysis will find that the lives of crores of poor people, deprived, farmers, labourers, unemployed, small and medium traders as well as Dalits, adivasis and religious minorities have taken a turn for the worse. She said that though the government is saying that the economy has improved, they have not stated that the real benefit has gone to the handful of capitalists and not the common people. Alleging that the Modi government works less and makes tall claims, the BSP supremo said money is being spent like water to boast about government achievements and mislead people. 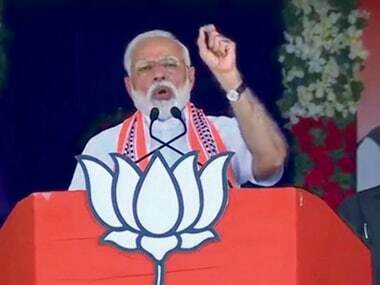 "But they do not have an answer to a simple question being raised by the common people as to why this government has totally failed to address issues like poverty, inflation, illiteracy, unemployment and communal and caste clashes and violence", she said. "Crores of farmers, labourers, Dalits, backwards and religious minorities are today forced to ask as to what have they got in the last three years—in fact there has been an attack in their rights during this period," she stated.